Aged 21 and working 2 jobs, Cherie buys her first, low budget home on a 6-lane highway. Realising her mistake, she looks to get out and on-sell the property soon after. She cleans up the property and makes a small modest, accidental profit in the process. This is her first taste at making money, outside of the 9 to 5 grind. She buys another home, on a quieter street and spends the next 8 years renovating … inch by inch, room by room. She renovates just 2 homes in her twenties, as her principal places of residence. Bitten by the renovation bug, Cherie dives headlong into a cosmetic renovation that she completes while holding down her full-time job. It’s her first ‘professional’ project and she approaches it strategically and systematically. When she sells the property (immediately on completion) for a huge profit and sets a new suburb record in the process, she realises there’s more money and satisfaction in renovating old houses than her corporate day job. Cherie quits her full-time job and becomes a professional renovator. In the first year of her new career, Cherie buys 6 houses with a combined value of $6.2 million. She achieves this with no stable income, no job and little money behind her. But she’s found the road to renovation riches. She starts developing systems, processes, checklists, and templates to streamline every renovation she does thereafter. Cherie makes her TV debut on Network Seven’s Today Tonight program. She becomes a program regular as they continue to follow her success. Newspaper articles soon follow with the media keeping a keen eye on her renovation projects. The media soon dubs her ‘Australia’s Renovation Queen’. Cherie & her partner see a gap in the market for a company that teaches everyday people, the nuts and bolts of renovating as a profession. In 2009, she establishes Renovating For Profit, launching a ground-breaking course that sets out exactly how to successfully buy and renovate a property in an 8-step process. She develops world firsts … step-by-step guides that document the art and science of renovating for profit, along with cosmetic renovation software. It’s a virtual overnight success. She registers the company and domain names of Renovating For Profit and gets busy juggling renovating with her public speaking commitments. Cherie is invited to become a cast member of The Living Room, a new lifestyle show launching on Network TEN. Week after week, she puts her rapid renovation skills to the test on national television, pulling off amazing budget transformations in record time. In 2018, she’ll celebrate her seventh season on The Living Room as an original cast member. 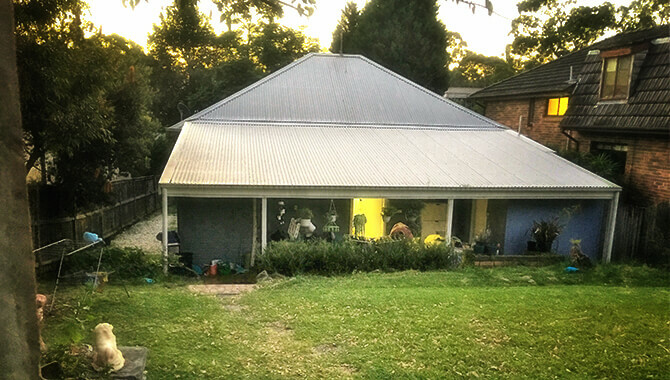 Cherie is now a celebrity renovator, has notched up a significant number of renovation projects of her own, and Renovating for Profit has now become the clear market leader in renovation education. 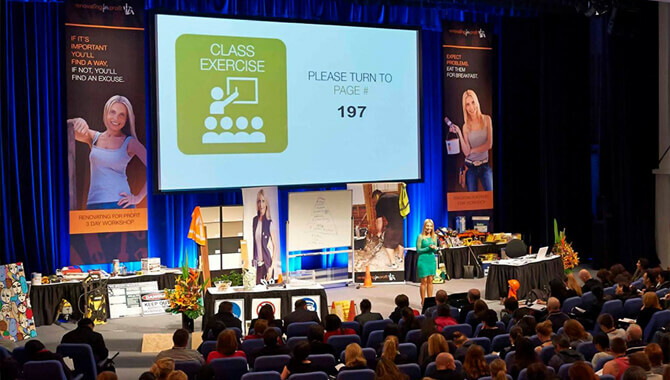 In less than three years, 5,000 graduates have completed Cherie’s 3-day renovation bootcamp and training program. In recognition of her growing achievements and extraordinary entrepreneurial spirit, Cherie is selected as a NSW finalist in two categories of the coveted Telstra Business Women’s Awards. It’s the first of many accolades that signal her personal and professional success. 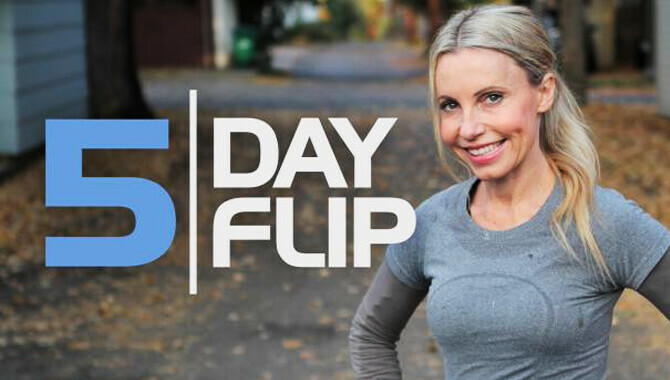 Cherie is scouted for her own renovating show on US cable TV and heads off to Minnesota for three months to film 5 Day Flip, a reality renovating show on HGTV that flips houses in an astounding five days. She totally transforms 8 houses (inside & out) in just 11 weeks for Season 1, with a small crew behind her. By her own admission it’s a bold move, and one that pushes new personal frontiers, but her courage pays off. The show is syndicated throughout Europe, Asia, and the Pacific. 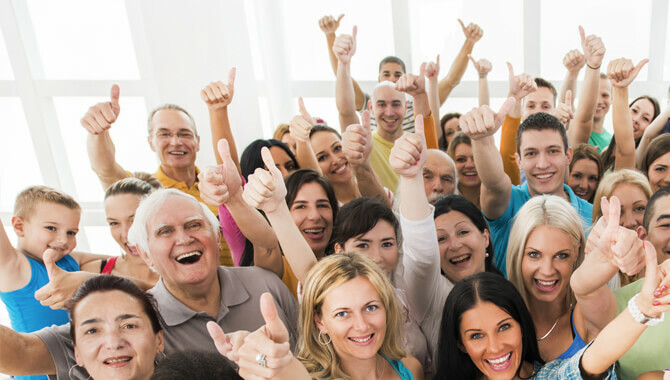 It’s time to embrace the new era and take RFP online. While the 3-day bootcamp still remains at the core of Cherie’s flagship course, there’s now the flexibility to learn at your own pace with Cosmetic Renovations For Profit online. In the same year, Cherie partners with interior designer, Sky News Real Estate host and fellow The Living Room celebrity, James Treble, to launch their Interior Design For Profit online course. It’s been 8 years since Renovating For Profit opened its doors and over 10,000+ graduates have completed Cherie’s training. 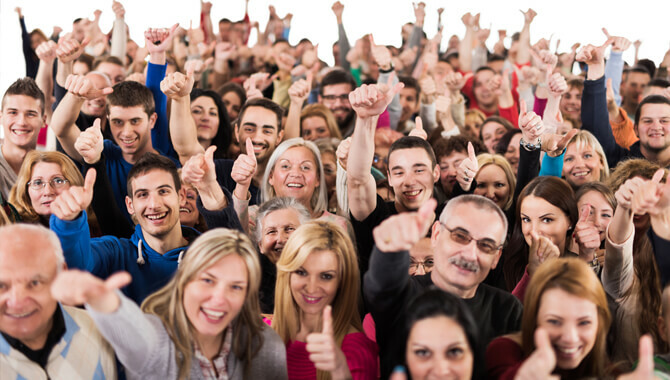 Cherie’s Facebook following grows to over 100,000+ fans and RFP becomes Australia’s largest community of renovators with over a quarter of a million people. A whole community of passionate investors are finding their own road to renovation riches.